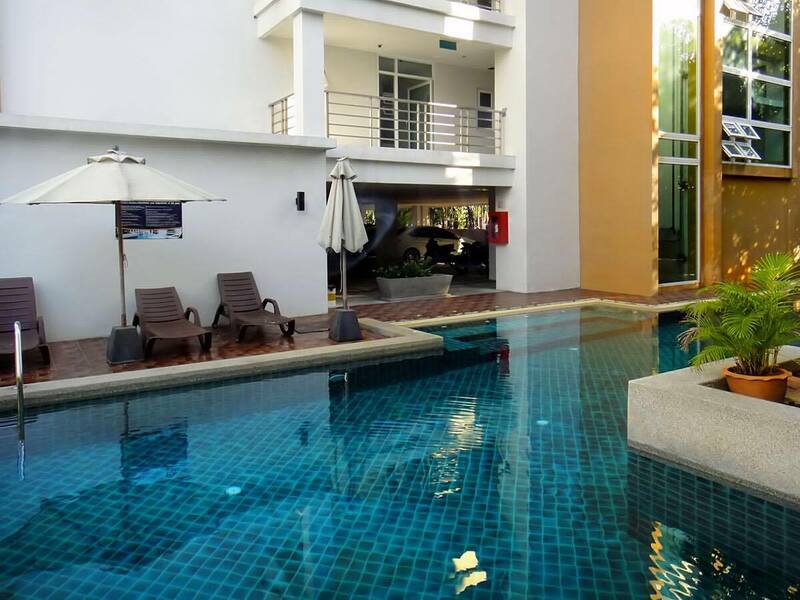 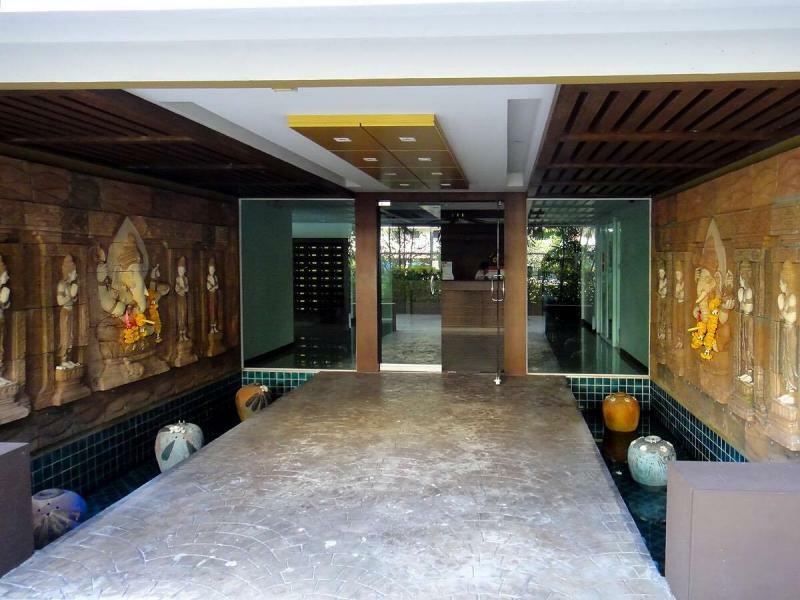 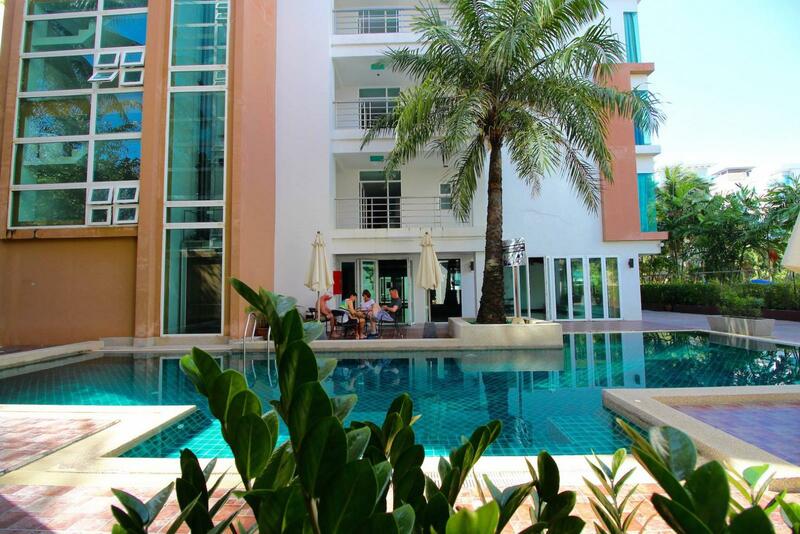 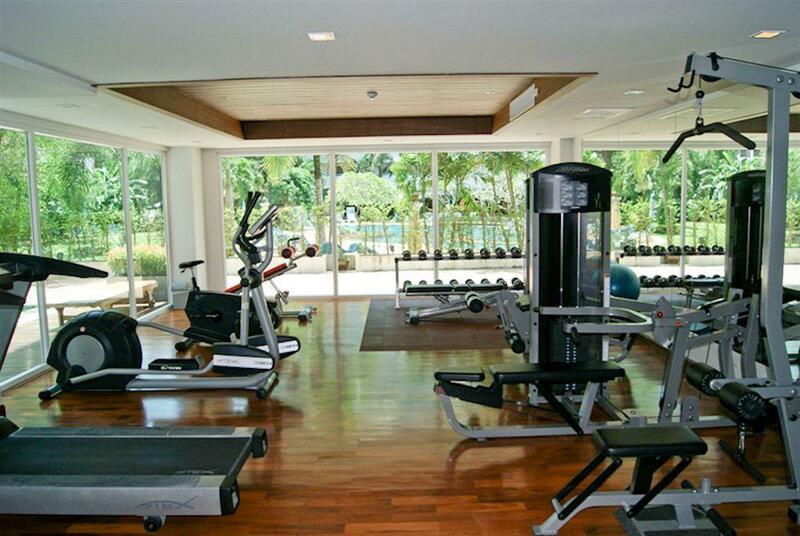 Located at the Haven Lagoon Patong Residence. 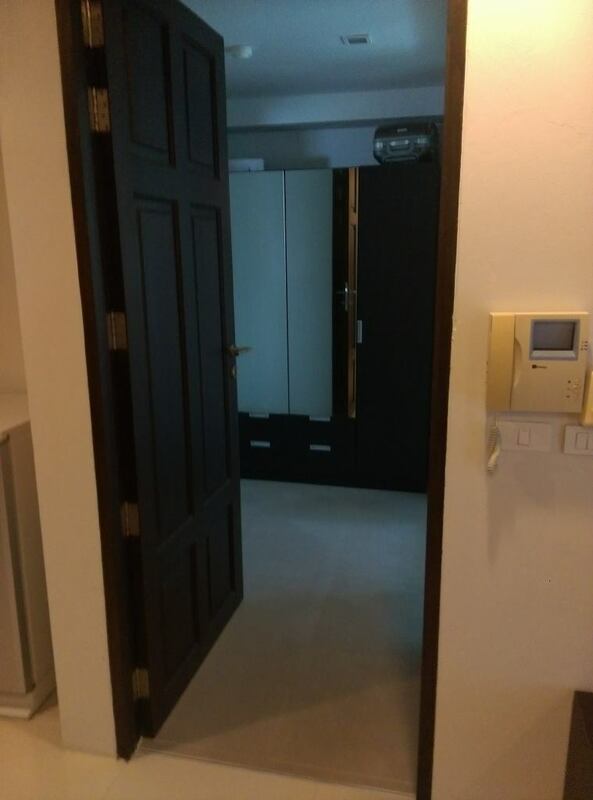 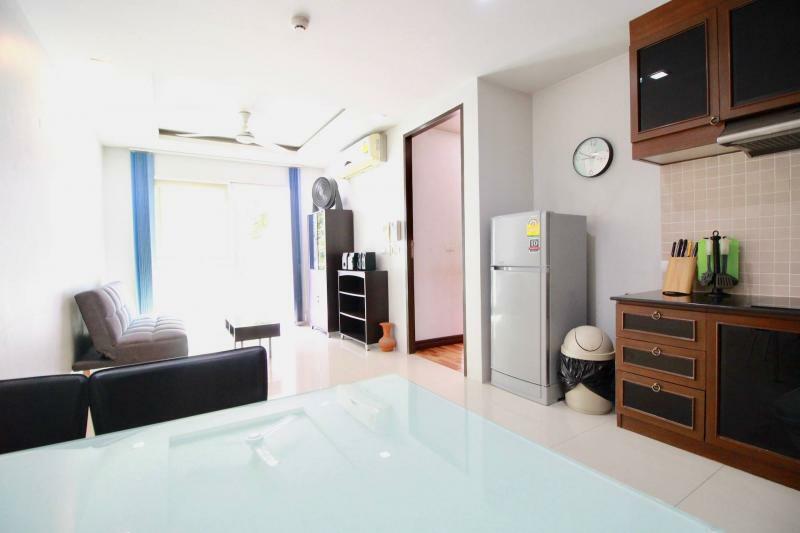 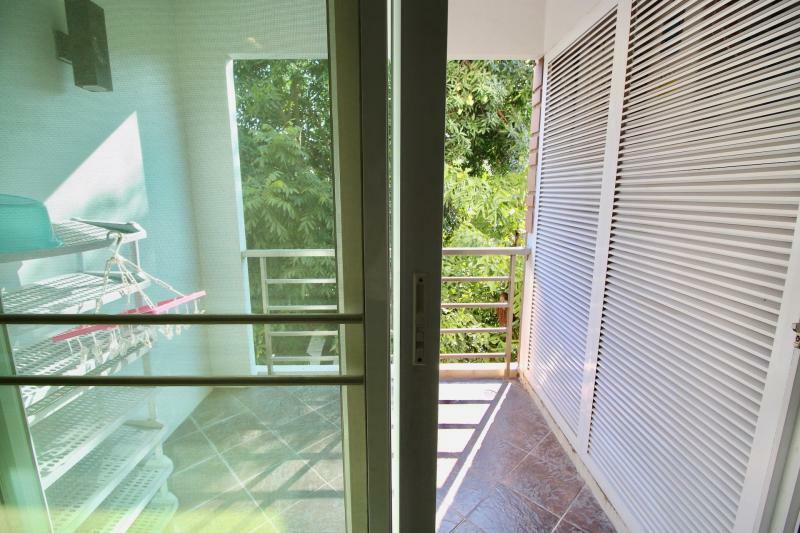 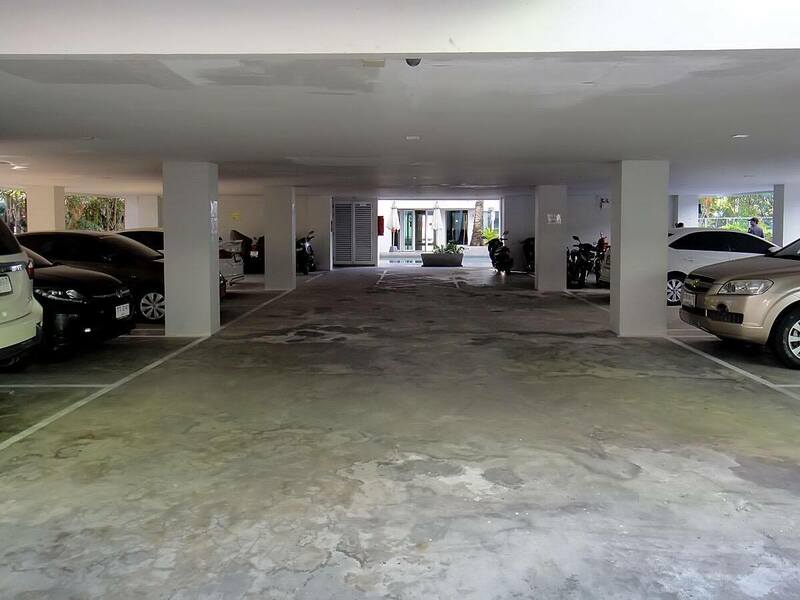 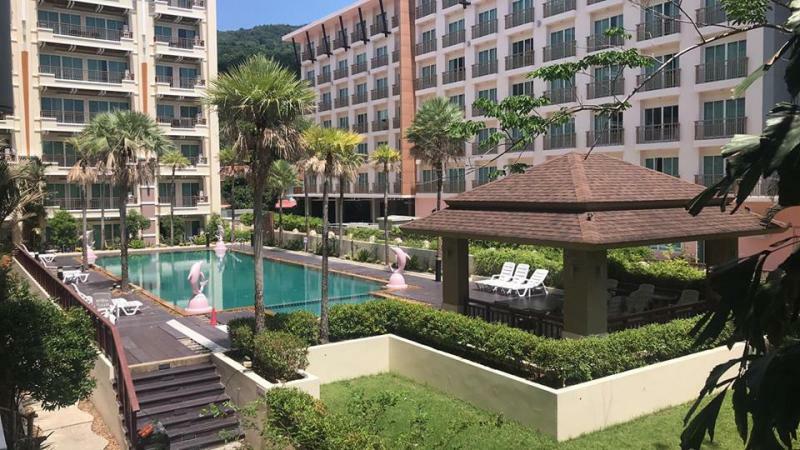 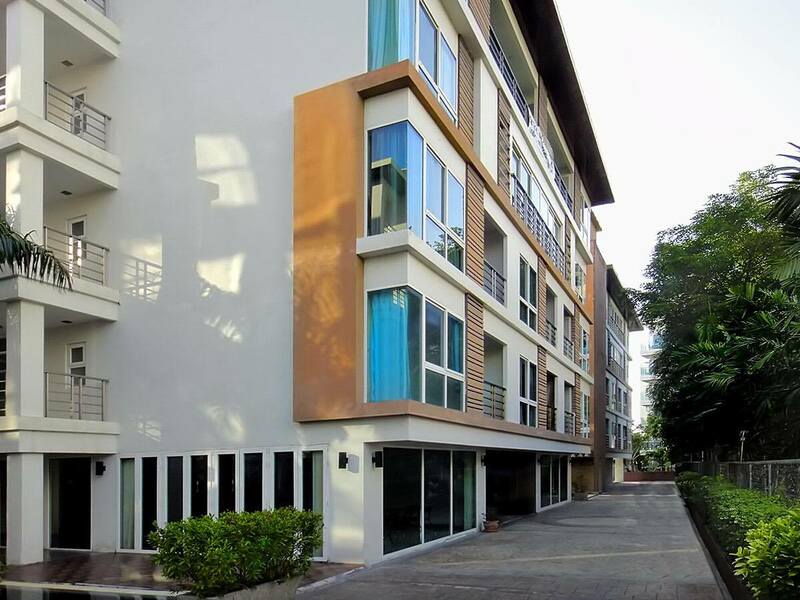 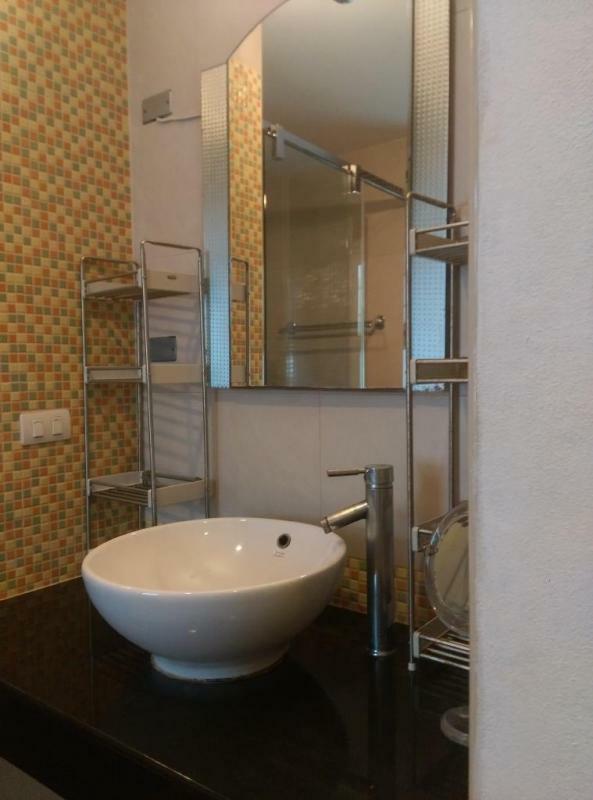 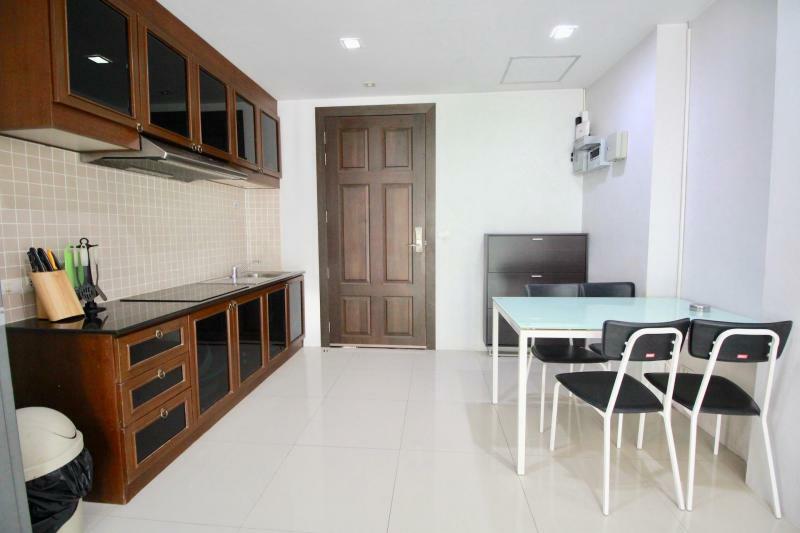 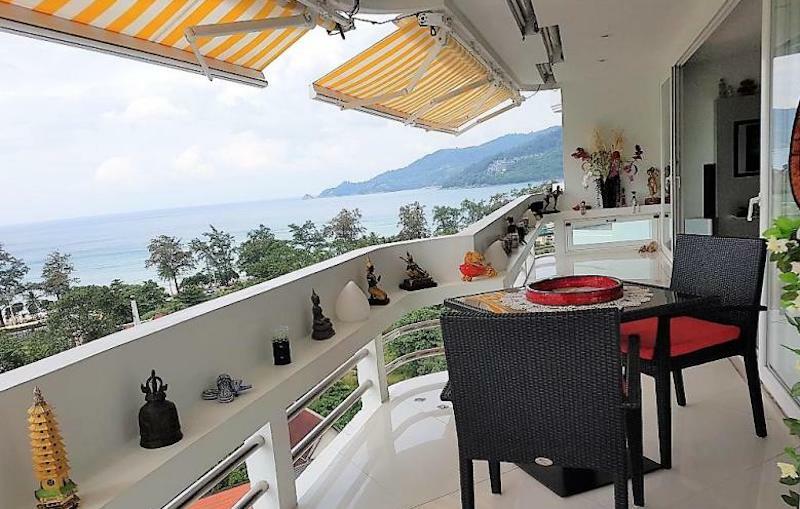 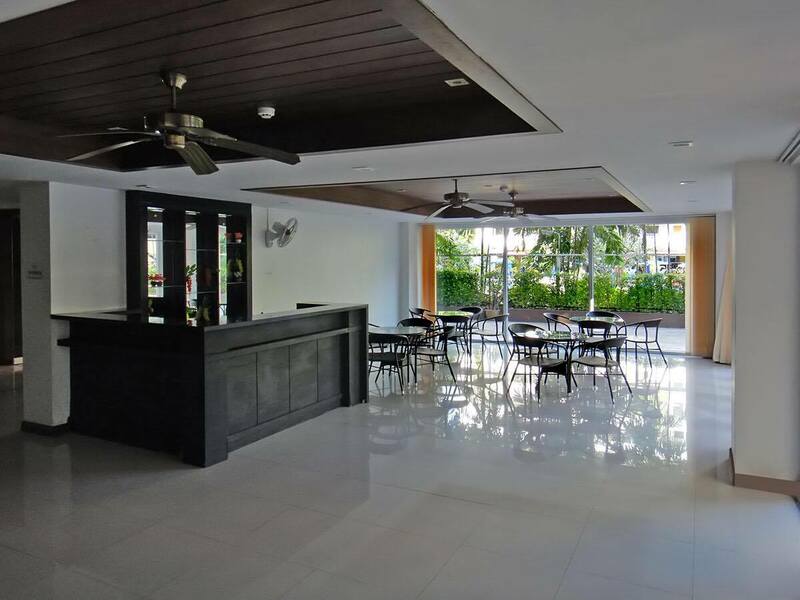 Quiet and green location near the heart of Patong and at walking distance to Patong Beach, restaurants, shops, night market, malls and Bangla nightlife. 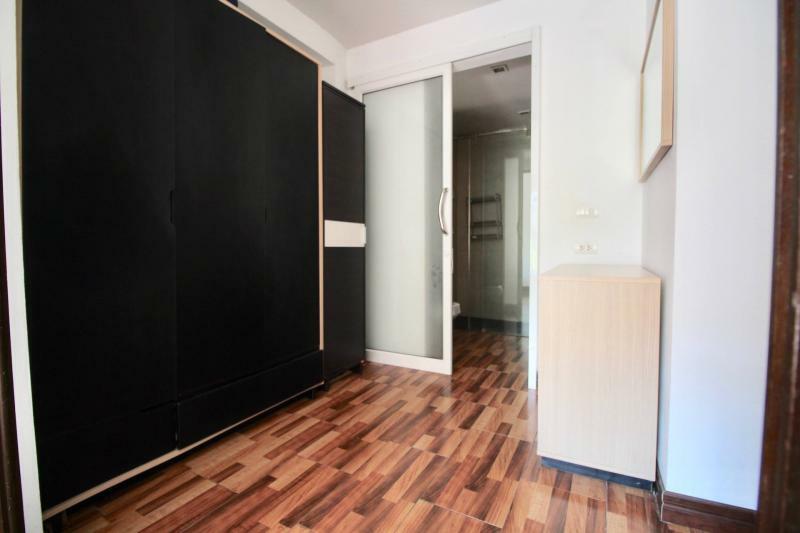 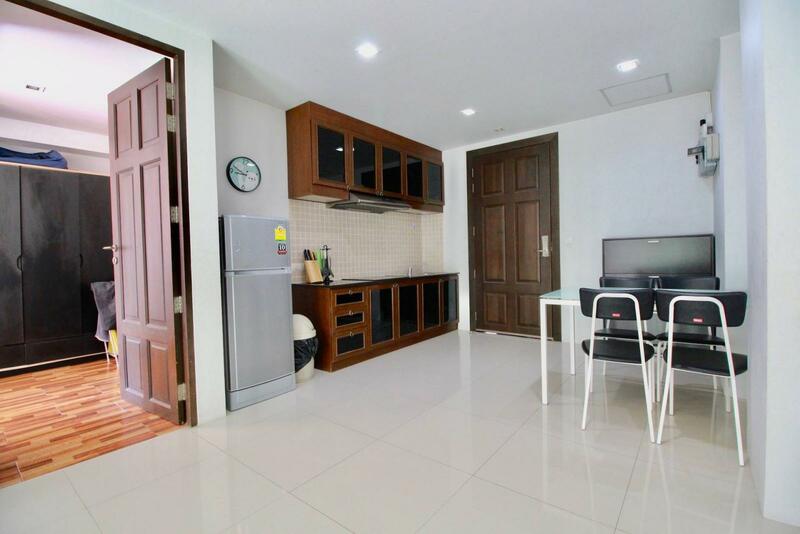 This apartment is built with high quality standard, complete with 2 air conditioning units, quality ceramic tiles in the living area and wood floors in the bedroom. 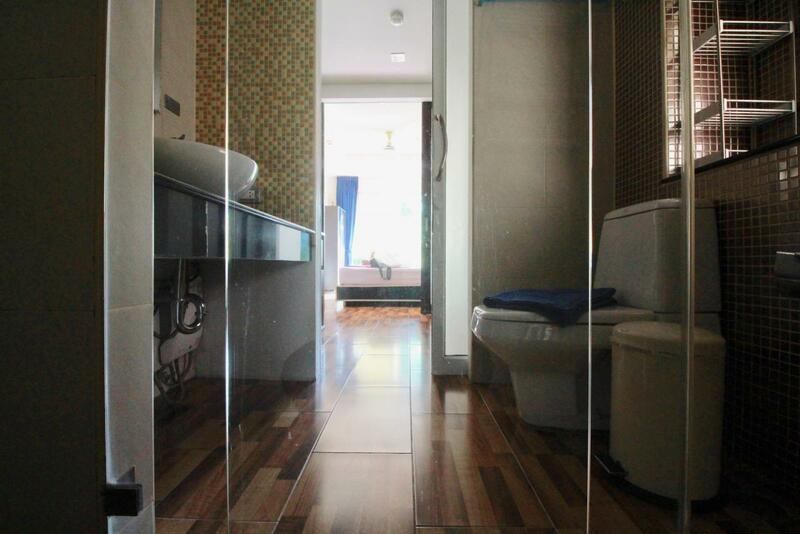 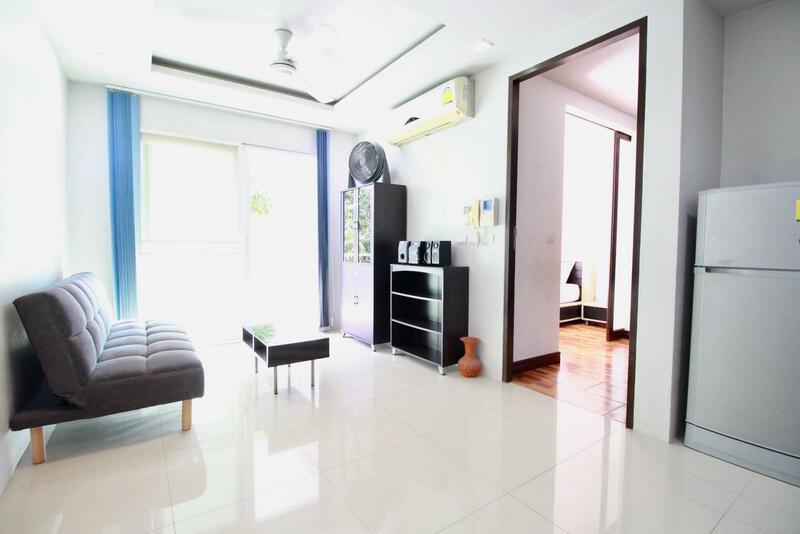 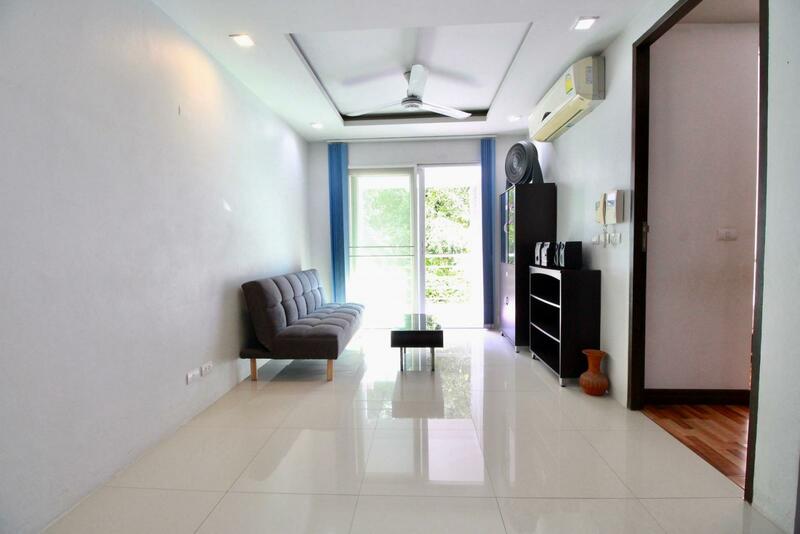 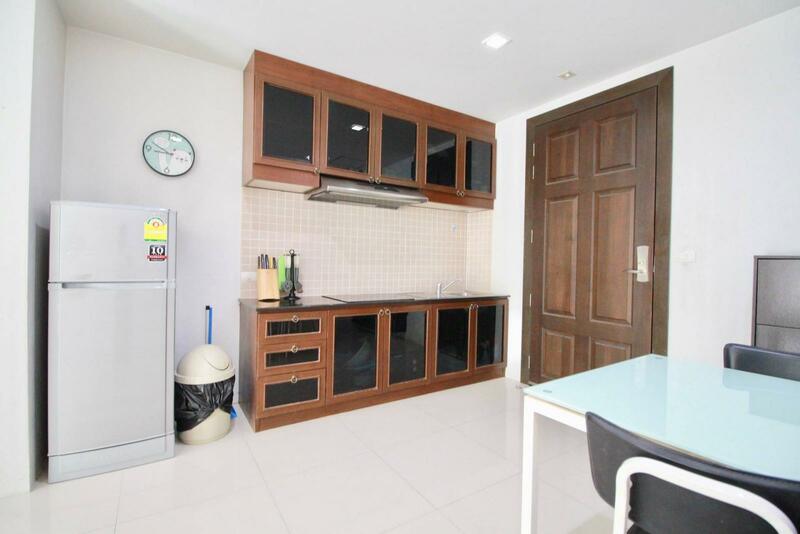 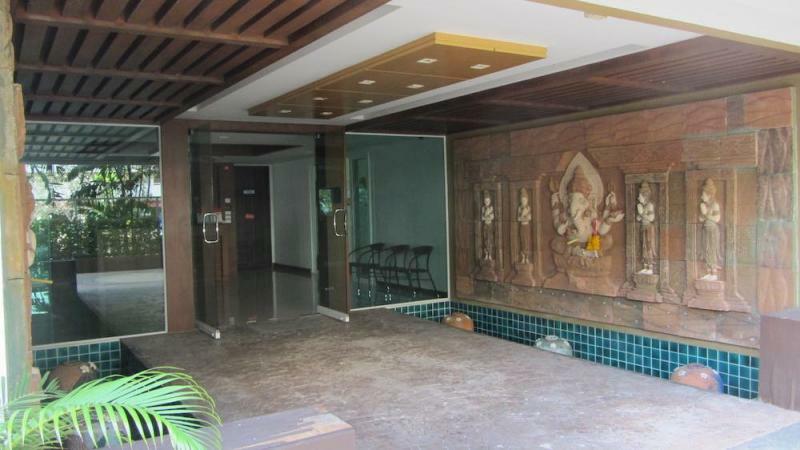 This condo offers a modern design and full facilities in a quiet area. 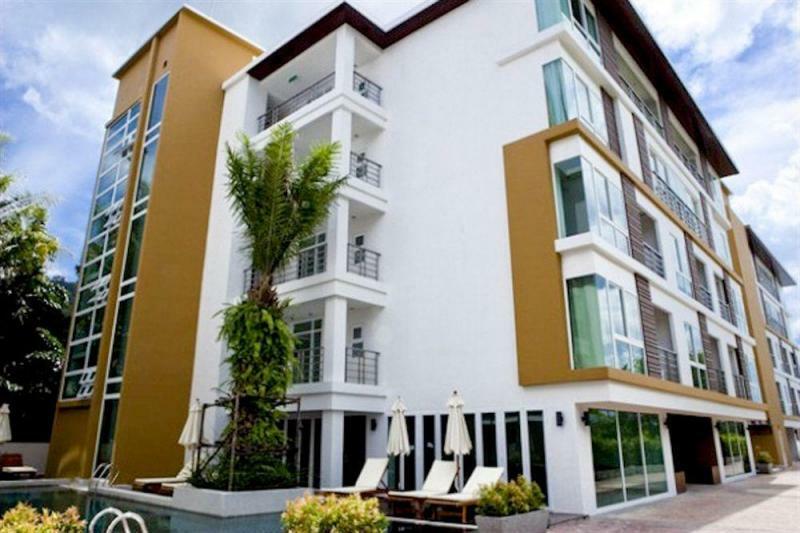 It includes 1 bedroom with separate living room kitchen, ensuite bathroom and balcony. 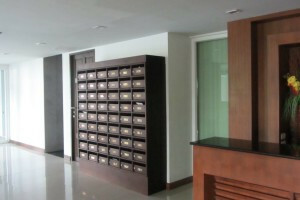 Furnished and ready to move in !